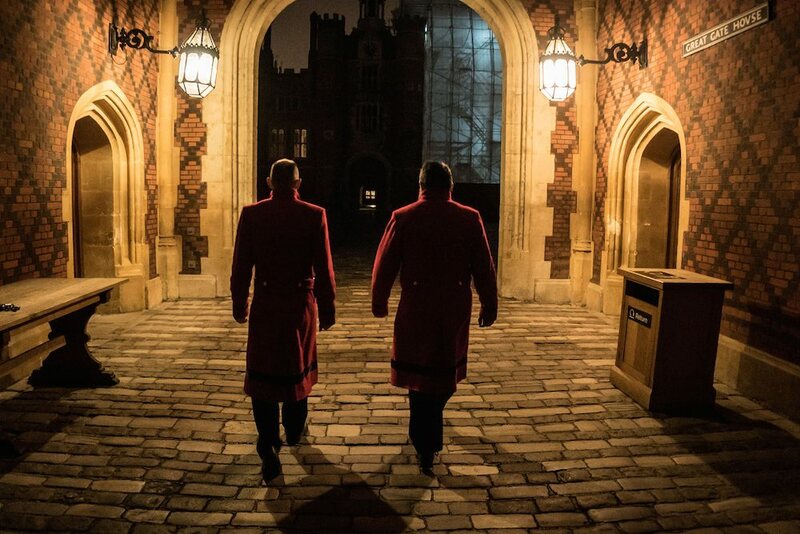 Britain has an army of workers who start their working day as everyone else heads off to bed. 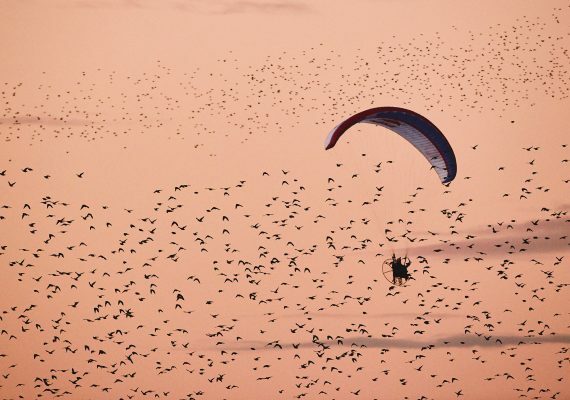 Acting on data that 23% of the British working population work ‘non-traditional’ hours, Sony equipped photographer David Hedges with a full-frame Sony Alpha 7S, in a project designed to promote the camera’s low-light capabilities. 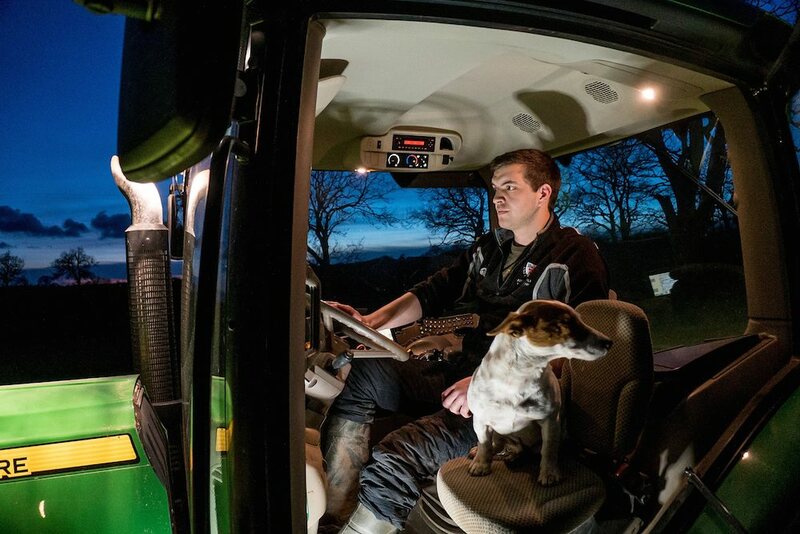 SWNS photographer David Hedges, who was awarded Young Photographer of the Year at The Picture Editors’ Guild Awards in 2013, has taken a series of portraits that lift the lid on some of the country’s millions of night workers. 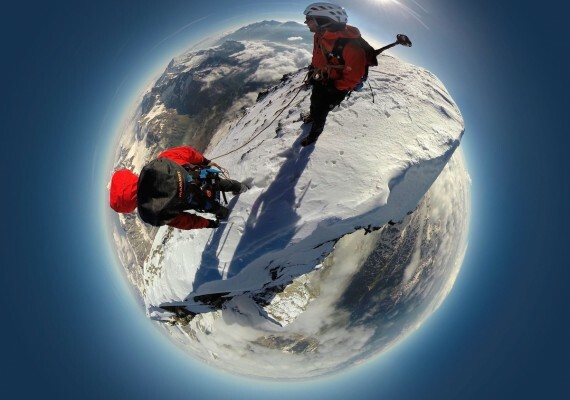 The Sony A7S camera is designed to work in the dark and capture low-level light images. The photographs let us glimpse into the world of seven million ‘graveyard’ shift workers who toil through the twilight hours. The photos include images of railway engineers in Bristol, guards at Hampton Court Palace, fruit and vegetable sellers in Borough Market, and farm workers ploughing the fields into the wee hours. 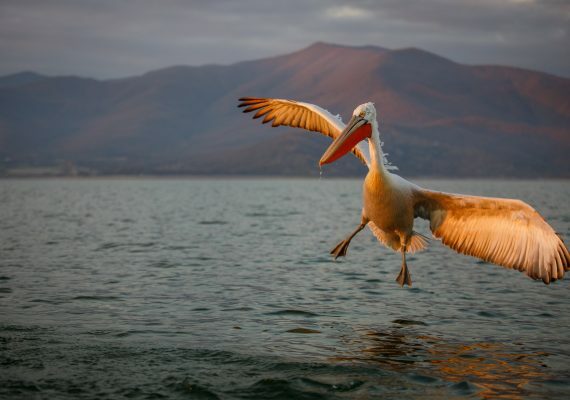 David says: ‘My line of work often requires me to work all hours, many in the dark, and the ISO range on the Sony Alpha 7S allows me to get shots that, previously, I simply could not achieve without adding some lighting. 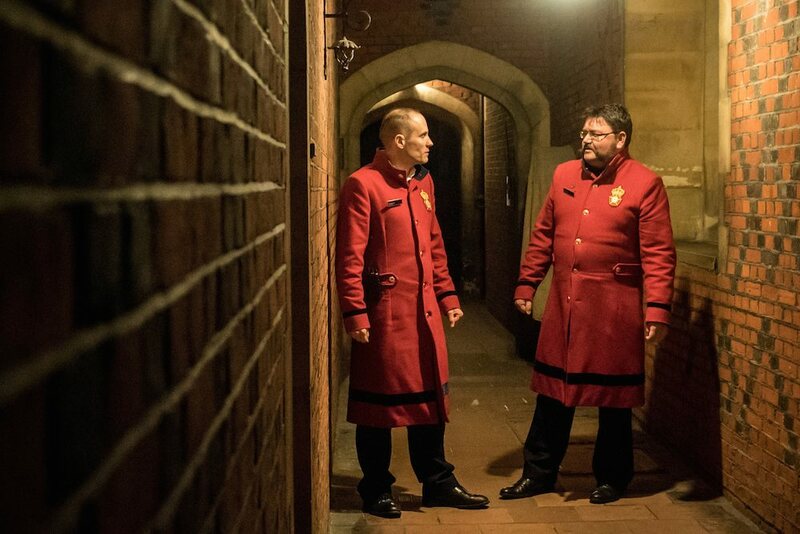 David Packer and Christian Lax pictured in uniform at Hampton Court Palace, London, as they lock up for the night. January 8 2015. 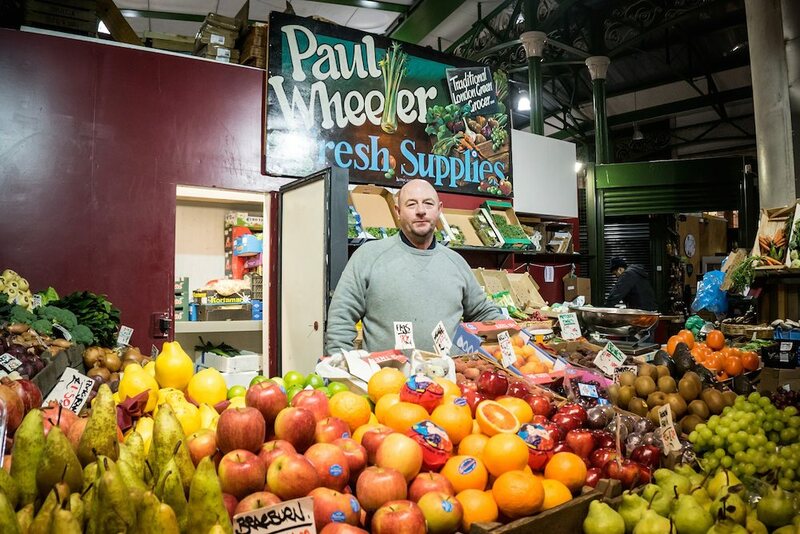 Paul Wheeler gets ready for a day of sales early in the morning at his fruit and veg stall at Borough Market, London. January 8 2015. 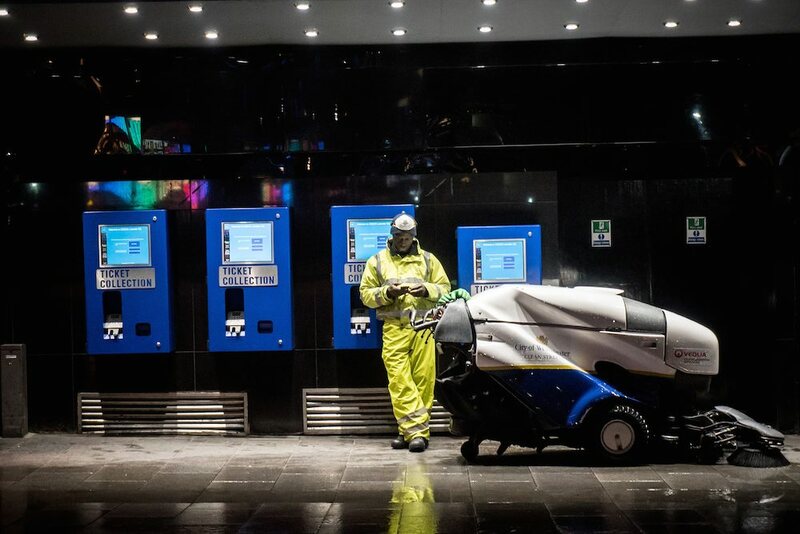 A street cleaners takes a quick break whilst working the night shift at Piccadilly Circus in London. January 8 2015. 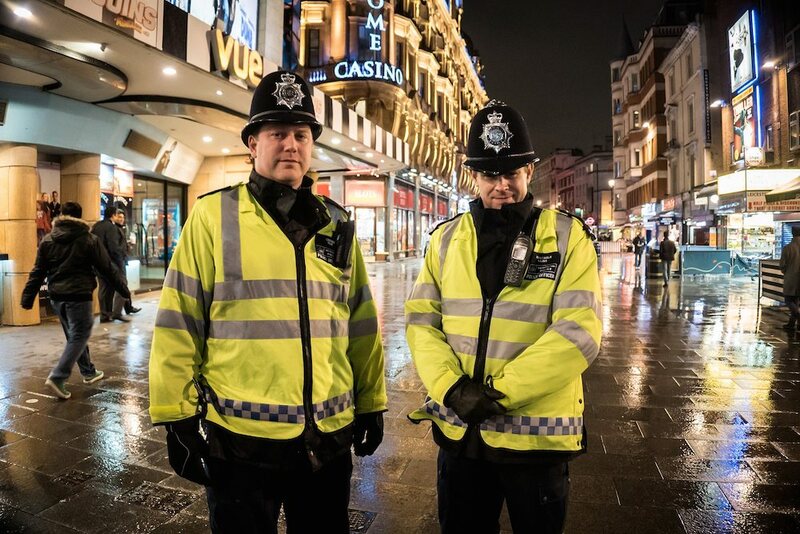 Metropolitan Police officers on patrol working the night shift at Piccadilly Circus in London. January 8 2015. 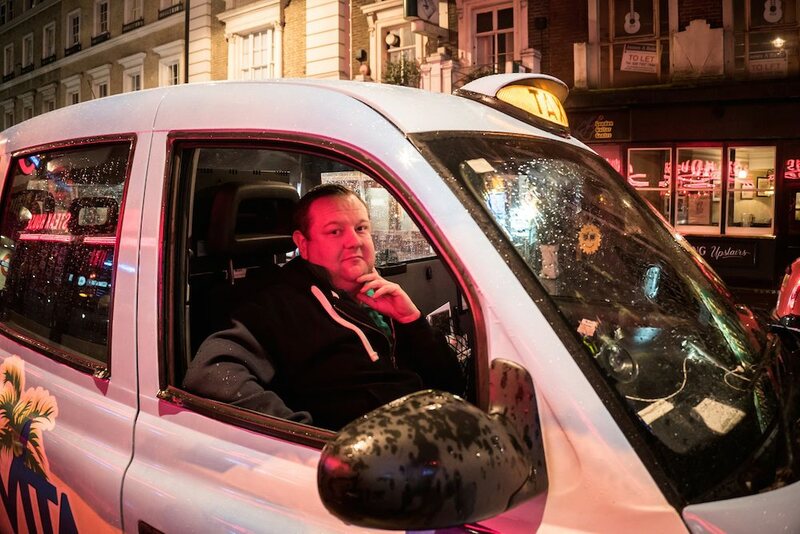 A taxi driver working the night shift at Piccadilly Circus in London. January 8 2015. 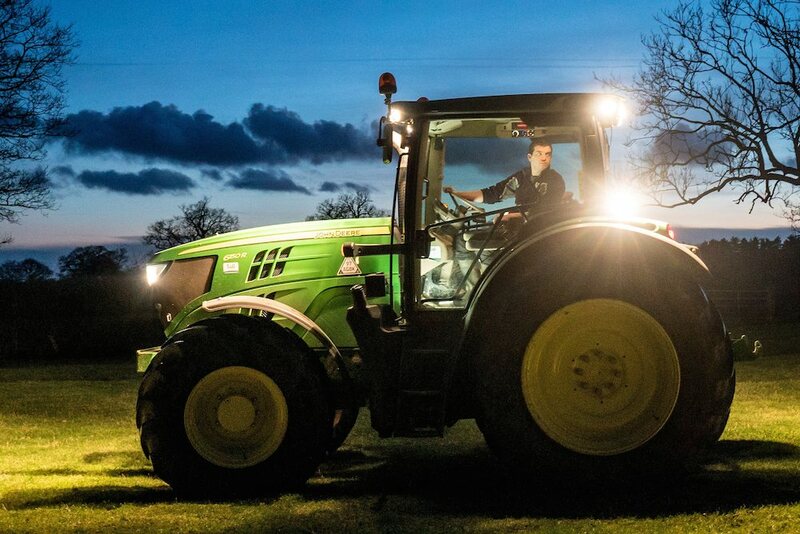 Farmer Gordon Robinson continues working into the night at his farm in Worcestershire. January 8 2015. 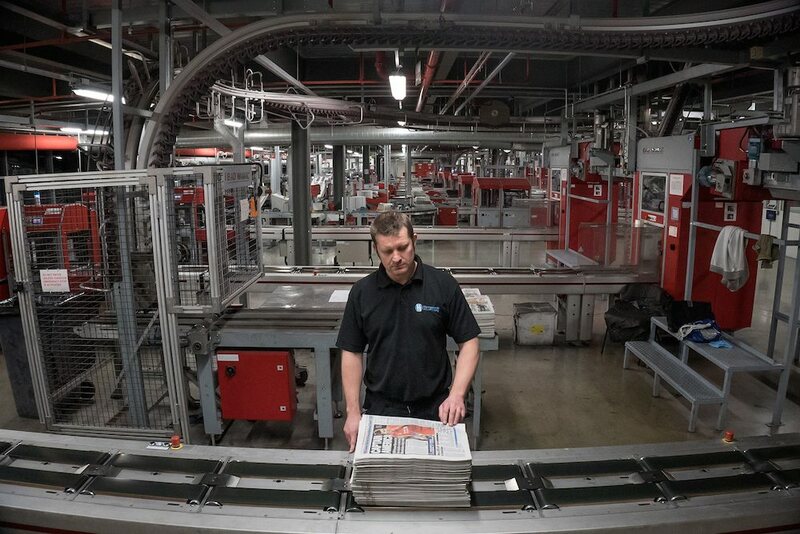 Chris Dean looks at copies of the paper as they come off the press in stacks at the Harmsworth Quays printing press in Didcot, Oxfordshire. 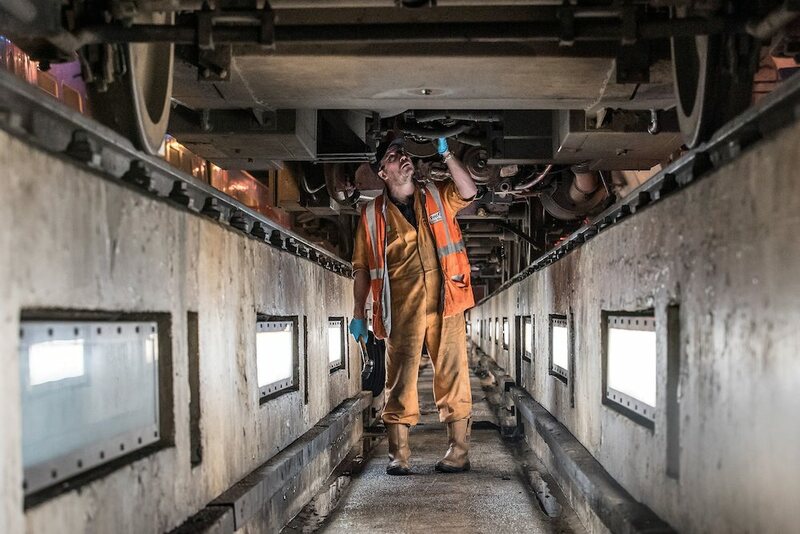 Dan Hacker, a worker for First Great Western, does the night shift at the St Phillips Marsh depot in Bristol. 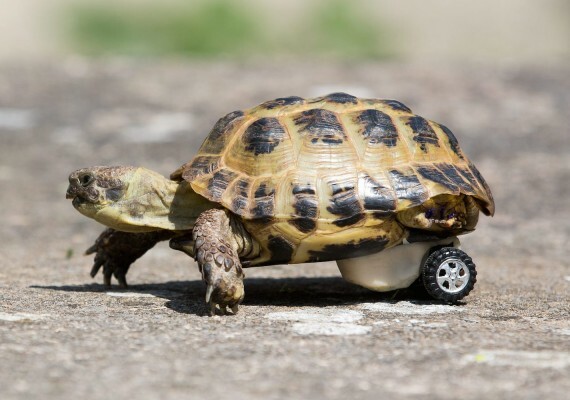 [caption id="attachment_2954" align="alignnone" width="940"]Read more!